My name is Diego and I got bitten by the “flashlight bug” around a year ago. 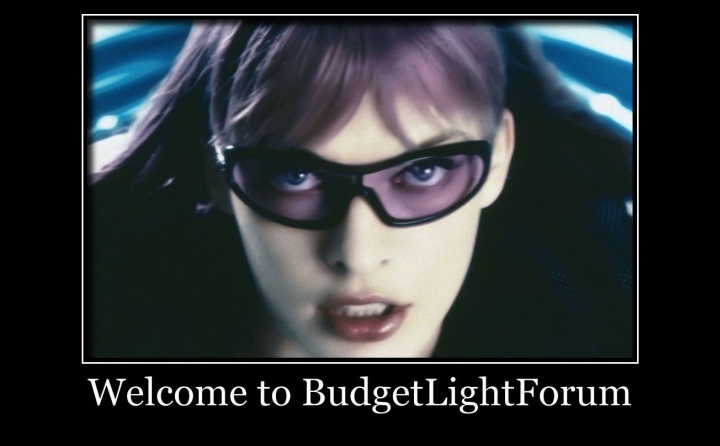 I read the BLF forum for a long time until I finally decided to join it and start contributing. I love to buy, sell and try as many models as possible, rarely having more than a couple of models at home at the same time. Thank you all for the uncountable hours of entertainment you have provided me in the past and looking forward to share my thoughts with you in the future. Hi Diego, welcome to BLF. Took a quick peek at your website : it looks very promising. Always refreshing looking at something quite similar, but in another language/setting. If you have any questions please feel free to post. Watteveryou doo stay away from Barkuti. He’ll pollute yer fertile Iberian Peninsula mind with astute fundamentally sound reasoning. Hello! My family lives in Palma! It's a pleasure to know you, Strom!